A man doesn’t decorate. He collects. Vintage things. Aged merriment. A little je ne sais quoi. And with temps dropping, it’s the perfect time to add some patina to your pad — you’ll be seeing a lot more of it in the coming months, trust. 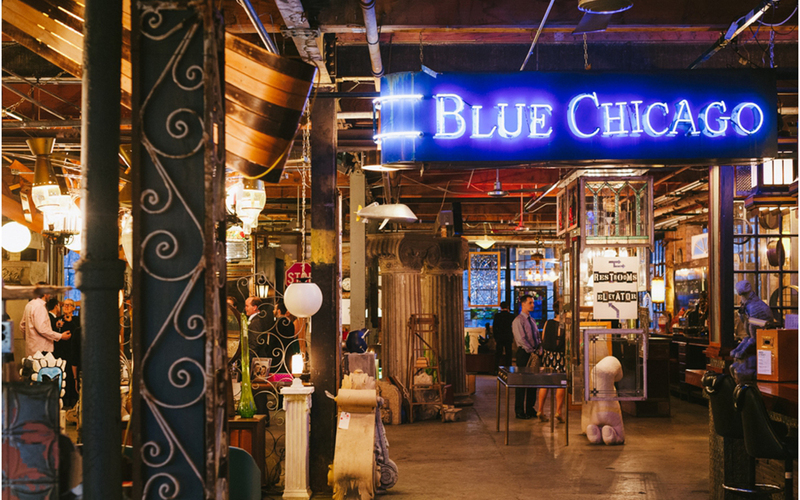 Start here, with our picks for Chicago’s seven best shops for vintage furniture and curios hunting. 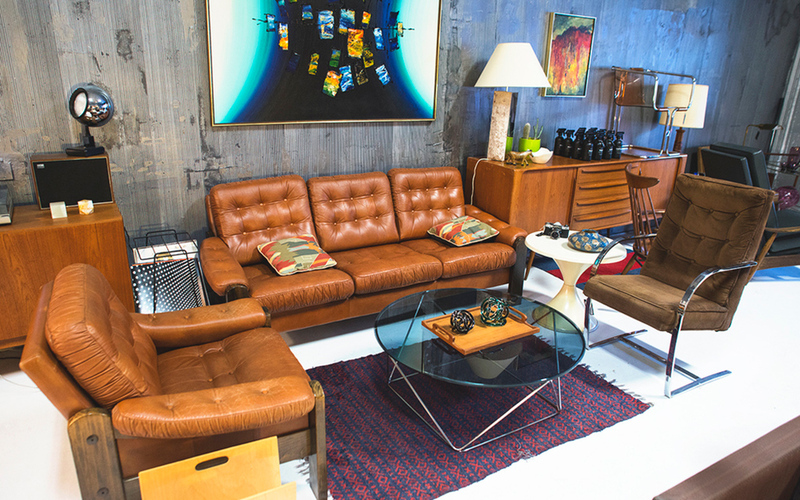 Owners Jared Peterson and Don Schmaltz have one of (if not the) finest mid-century modern shops in the city. 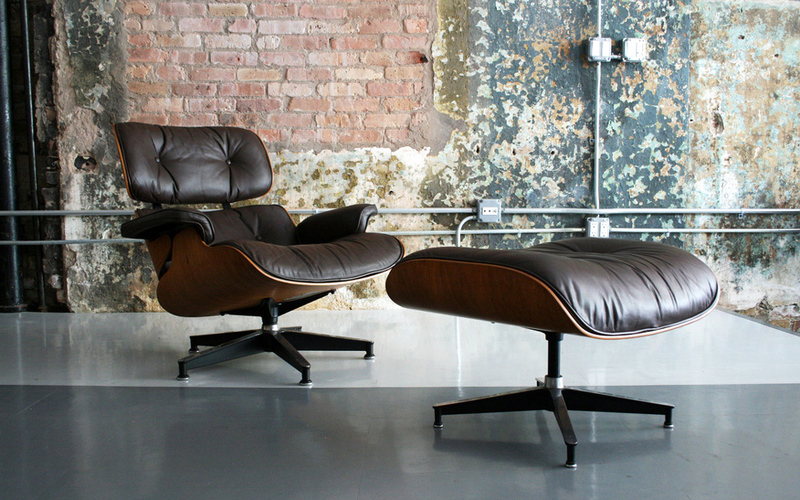 Their showroom attracts collectors from around the world, offering one-of-a-kind modernist objects from a deep roster of architects and design firms that read like mid-century modern’s greatest hits. Beware of the prices: this flawless 1960s Hans J. Wegner “cigar” lounge chair in seafoam green is currently going for $5,500. A little musty. A little dusty. But a quintessential Chicago shopping experience, nonetheless. At 60,000 square feet, the industrial warehouse mixes retro furniture, fantastical sculptures and all kinds of odds and ends spanning times and tastes. 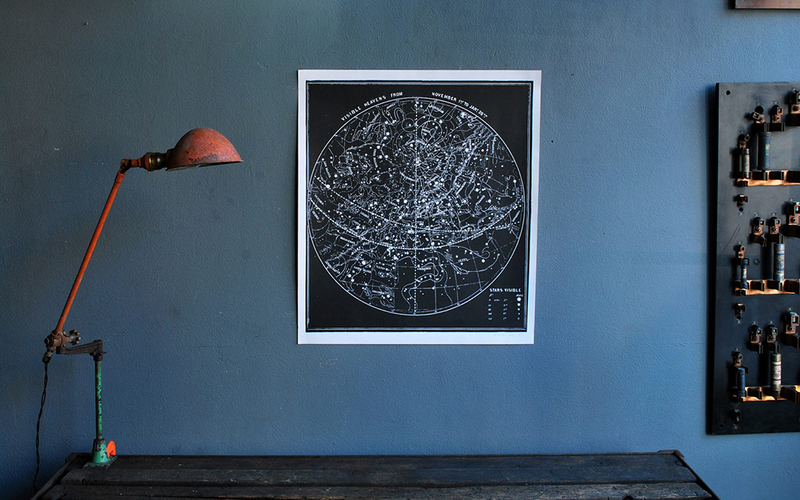 Forgotten industrial, retro modern, discarded kitsch — it’s all here. Restocked weekly, so swing by often. 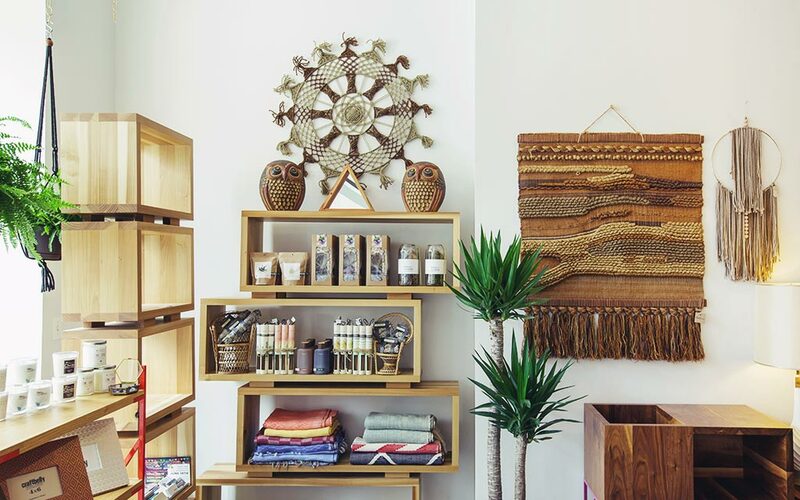 In this storefront on the edge of Noble Square, you can browse an expertly-curated collection of mid-century pieces, including exceptional wall hangings, rosewood bar consoles and tufted leather sofas. Nothing feels forced. The vibe here is distinctively organic, slightly more hip than your average vintage store, with stock constantly going in and out. This Pilsen outfit splits inventory between vintage finds and local handmade goods — all fairly priced. Classy bar carts. Crafty throws slung over arm chairs that are reupholstered in-house. Unusual glassware and charming little home goods round out the selection of bric-a-brac. Bring a lady friend, as MoCo’s also the permanent home of Lost Girls Vintage, that roving vintage shop on wheels. In search for the strange and kooky? 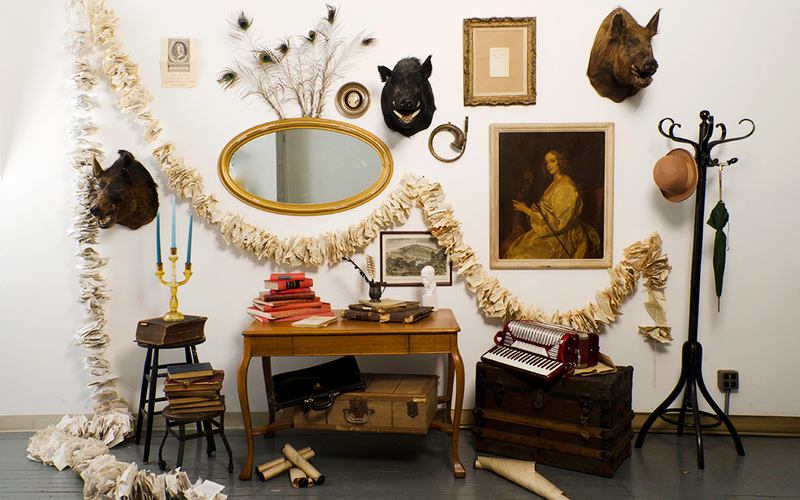 You’ll probably find it at Agent Gallery, which offers an extensive stock of art, textiles and decorative objects, all chosen with a weird and curious eye. Rare, museum-quality finds abound. Current finds include vintage Russian tanker masks, a massive 1940s Red Cross banner and a collection of prosthetic eyes from the 1950s. By appointment only. A source for charming Art Deco antiques and Parisian flea market finds (the owner makes regular buying trips to Paris). Come here for a mash-up of objet d’arts, including French apothecary jars, inlaid armoires and bronze and enameled artifacts from all over Europe. The kind of stuff you’d find in a perfectly-preserved 1920s steamer trunk. Plaid, plaid and more plaid. The old-fashioned atmosphere at Brimfield takes inspiration from the illustrious New England antique market whose name it borrows. 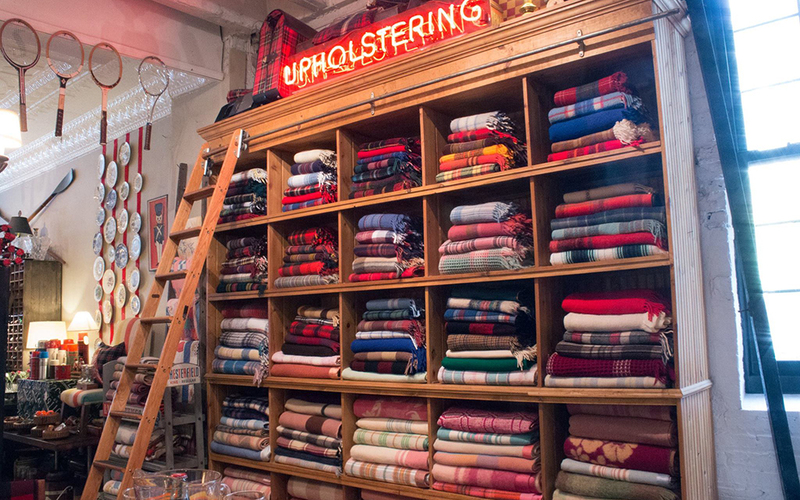 The stock is a cordial mix of affordable finds and investment pieces — lots of barware and old-school Pendleton blankets. Makes for perfect housewarming gifts. Make sure you head down to the basement, where more rustic goods await.